Face to Face began “Encounters” in Emmaus Communities across the United States in 2015. Each day, new groups are joining in this adventure of starting Face to Face in their local Emmaus communities. They are experiencing a renewed spirit within the community, and growing numbers of pilgrims who are thankful for the focus of Face to Face. For more information contact Hess B. “Doc” Hall, Jr., Director of Older Adult Spiritual Formnation Programs, in the Emmaus Ministries office, by email at hhall@upperroom.org, or call toll free, at 877.899.2780, ext. 7288. 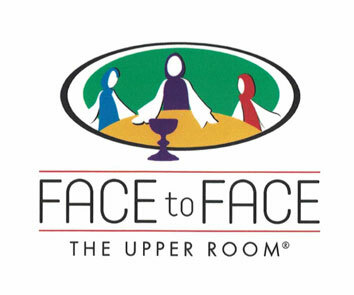 Face to Face gives seniors the opportunity to rediscover Christ’s presence in their lives, to gain fresh understanding of God’s transforming grace and to form friendships that foster their faith after the Face to Face experience.